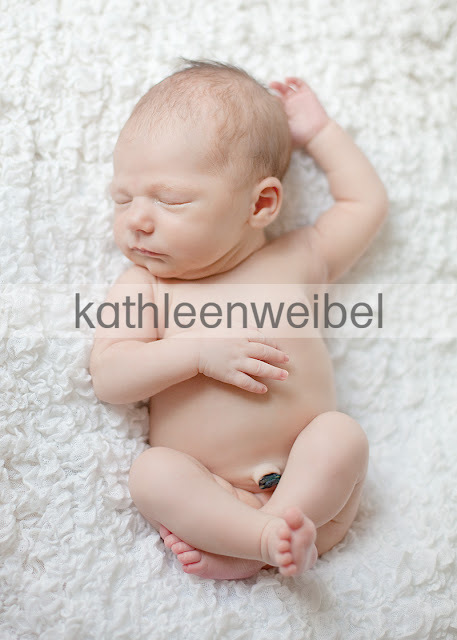 I had the great pleasure of photographing sweet baby A this week. 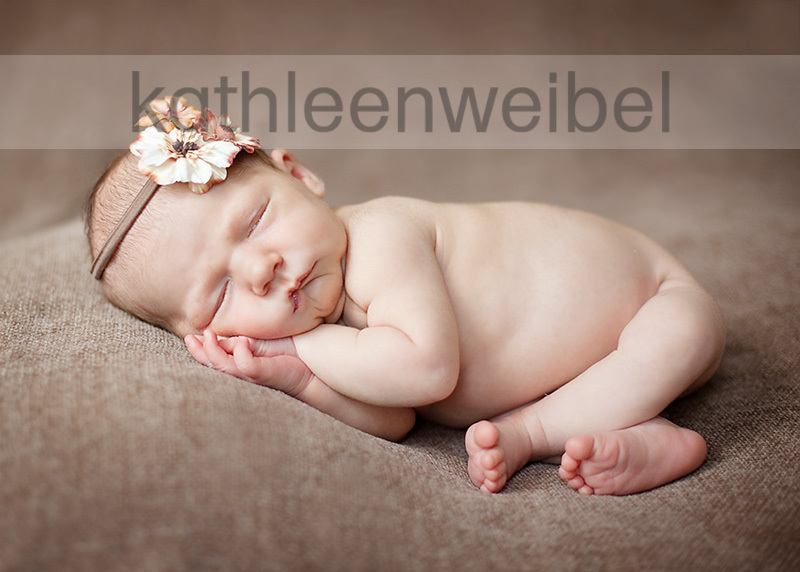 She was 8 days old and so precious. LOVE the one of Momma and baby! Gosh...these are just so sweet...love your macro! Beautiful!!! I love them all!!! What a lovely little baby!! Gorgeous session! And beautiful baby and mama! What a beautiful little baby! I especially love that macro shot of the lips. goegeous! 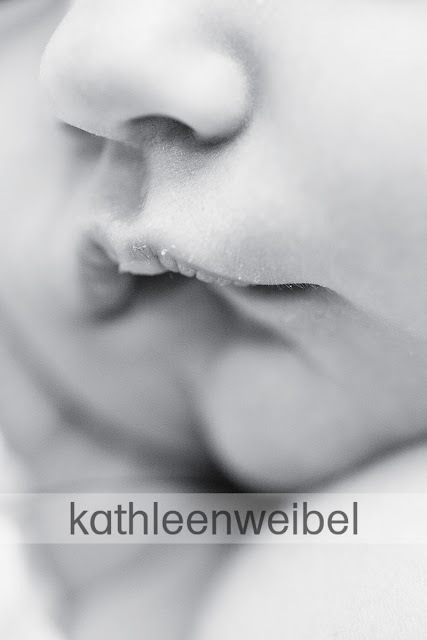 gorgeous baby, gorgeous mama, gorgeous images! Those lips! To. Die. For. Gorgeous photos and yes, Mama IS beautiful! What a cutie! I love those little lips! Precious... I just love the lips photo. And yes... she looks awesome (mom). 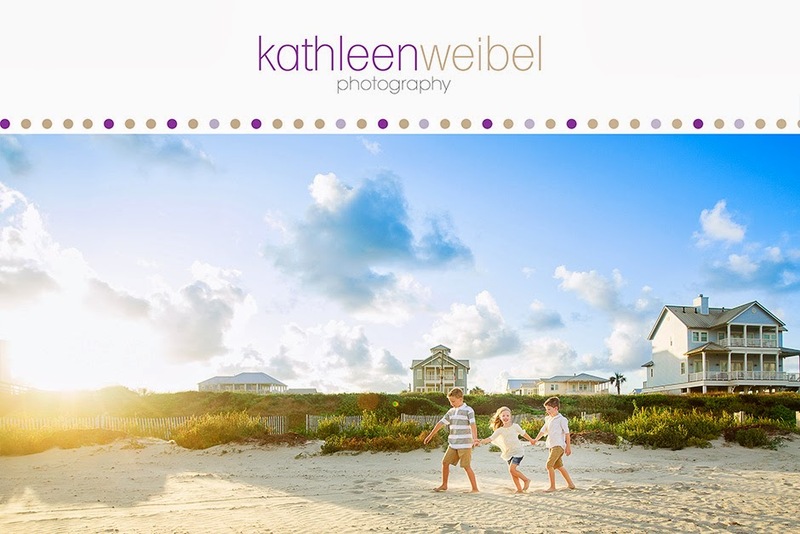 Lovely work Kathleen! I love mama and baby! Beautiful! These are beautiful, love the last one too!! gorgeous love the mom and baby shot!!! really beautiful work. they will treasure these alwasy! Oh my goodness, what a beautiful little girl! I LOVE that first image. Great work!